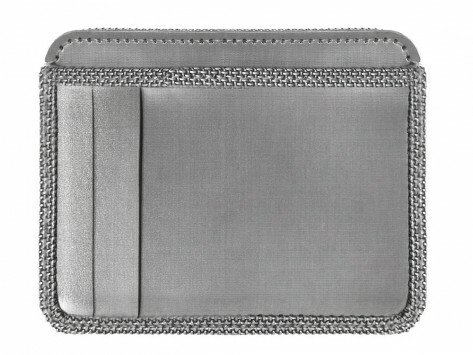 A slim, lightweight wallet with a lot to offer. Blocks RFID skimming. Three card slots on one side & an ID window on the back. Silver ballistic nylon accents. Dimensions: 4.1" x 3" x 0.2"
Nice size, comfortable feel, great for times I just need an Id and a card! Mahvelous darling! Just what I wanted! Great product!! !